Backstory: Is this assignment due at the end of the week? Nope, it’s due ASAP. 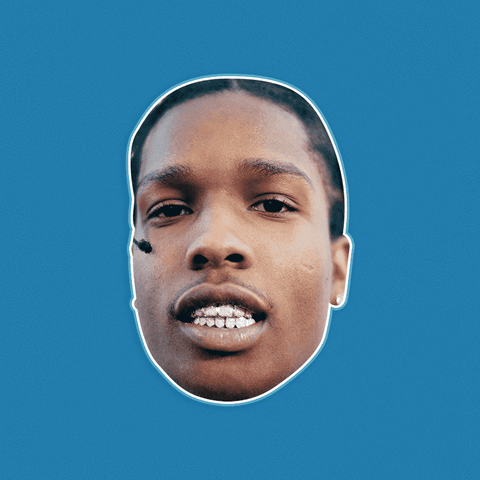 A$AP Rocky, that is. Born Rakim Mayers in Harlem, this rapper is the trillest one to do it since Pimp. He’s pretty; he’s gorgeous. He’s no conscious cat. He’s a fashion killa and a rapper. 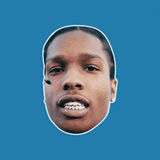 Known for bridging the gap between fashion and rap, A$AP Rocky is a member of the Harlem hip-hop group A$AP Mob. From “Live. Love. A$AP.” to “At. Long. Last. A$AP.” he. is. a. fan. of. periods. He’s a man of many talents. In addition to rapping, he also acts, directs, models, and produces music under the pseudonym Lord Flacko. 🤩DON’T JUST WEAR THE CELEBRITY, BECOME THE CELEBRITY - Want to make the next party, concert, or Halloween off the hook? 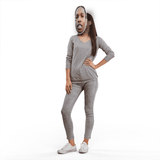 Get this A$AP Rocky mask ASAP.